Historical Marker #2167 in Frankfort notes the trailblazing political career of Emma Guy Cromwell, Kentucky's first female secretary of state. In an era when politics was viewed as a forum unfit for women, a few brave souls paved the way for future generations. One of those was Kentuckian Emma Guy Cromwell. Cromwell was born in 1869 in Simpson County. Emma's father died when she was an infant and her mother passed away when she was an adolescent. Cromwell must have demonstrated a promising future and desire to succeed, because, after her mother died, the local Masonic lodge saw to her continued education. Cromwell graduated from Howard Female College in Gallatin, Tennessee, and later returned to south central Kentucky to teach. Cromwell visited Frankfort with a local politician friend in 1896. She must have again demonstrated a superior confidence in her abilities, as she was chosen by the legislature to become the state librarian. The following year she married Frankfort attorney William Cromwell. After her term as state librarian ended, Cromwell continued to be involved in political circles and in community clubs. In 1920, the Nineteenth Amendment was ratified, which allowed women to vote. Cromwell decided to run for secretary of state in the 1923 election and won. In addition, Cromwell served as state treasurer from 1927 to 1931. 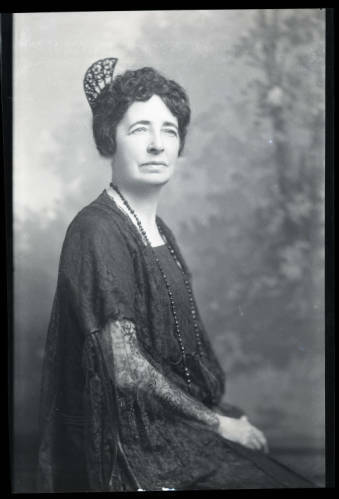 Then, in 1932, she was appointed director of Kentucky's state parks. Finally, in 1937, Governor Albert "Happy" Chandler appointed Cromwell as the state's director of libraries and archives. Cromwell died in 1952 at her Frankfort home and was buried in the Frankfort Cemetery. 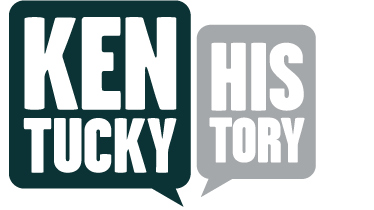 Her early efforts in politics created opportunities for future Kentucky women politicians including Thelma Stovall and Martha Layne Collins. Emma Guy Cromwell: Emma Guy Cromwell was elected as state librarian in 1896 by the Kentucky Senate. Courtesy of the Kentucky Historical Society. 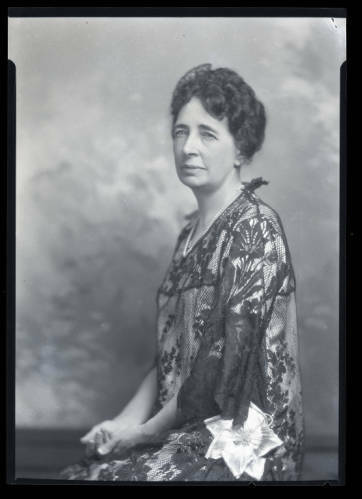 Emma Guy Cromwell: In 1924, Emma Guy Cromwell was selected as the state's first woman secretary of state. Courtesy of the Kentucky Historical Society. Governor William J. Fields: Emma Guy Cromwell served as the secretary of state in Governor William J. Fields' administration. Courtesy of the Kentucky Historical Society. 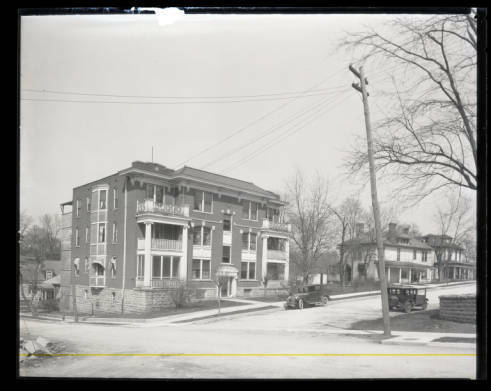 Cromwell House: Emma Guy Cromwell's Frankfort home is shown in this 1920s photograph. Courtesy of the Kentucky Historical Society. Tim Talbott, “Emma Guy Cromwell,” ExploreKYHistory, accessed April 22, 2019, https://explorekyhistory.ky.gov/items/show/504.